Spring was late in the Minho this year. 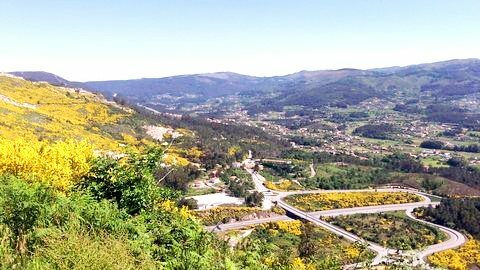 It was marred by much more rain than usual – nowhere is immune from global climate change now - but rain or shine one thing never changes; the glorious flowering of the broom on the hillsidesof Portugal. It may seem strange that the golden beauty of the broom in flower should remind me of protest songs but it does. Let me explain why. When I was first in Portugal as a student every youth belonged – I use that word advisedly – every youth belonged to the army. If he could, a young man would stave off the evil day of his departure for Angola, Mozambique or Guinea Bissau to fight in the horrendous, colonial, guerrilla wars by studying at university or fleeing abroad. The latter was pretty hard to achieve as passports were difficult to come by, often being refused or restricted to a handful of countries. I knew one person, Zé Antόnio 'perna longa' or long-legged Zé Antόnio - we called him that to distinguish him from his friend Zé Antόnio 'perna curta', short-legged Zé Antόnio – who after his studies spent his war as a refugee in Sweden, yearning for Portuguese home cooking, but he was one of very few. But, to use words from a different protest song, "Há sempre alguem que resiste. Há sempre alguem que diz 'Não!'" "There is always someone who resists. There's always someone who say, 'No!'" One of those who resisted was Adriano Correia de Oliveira. In one of my favourite protest songs he sang of spring and the blossoming of the broom, which should have meant growth and promise. To Adriano, though, it brought death to mind because a dear friend and comrade had longed for the month of May in Portugal but had died before he could return from the war. This is Adriano Correia de Oliveira on the cover of one of my favourite albums; 'Vinte Anos de Cançȏes' - Twenty years of Songs. 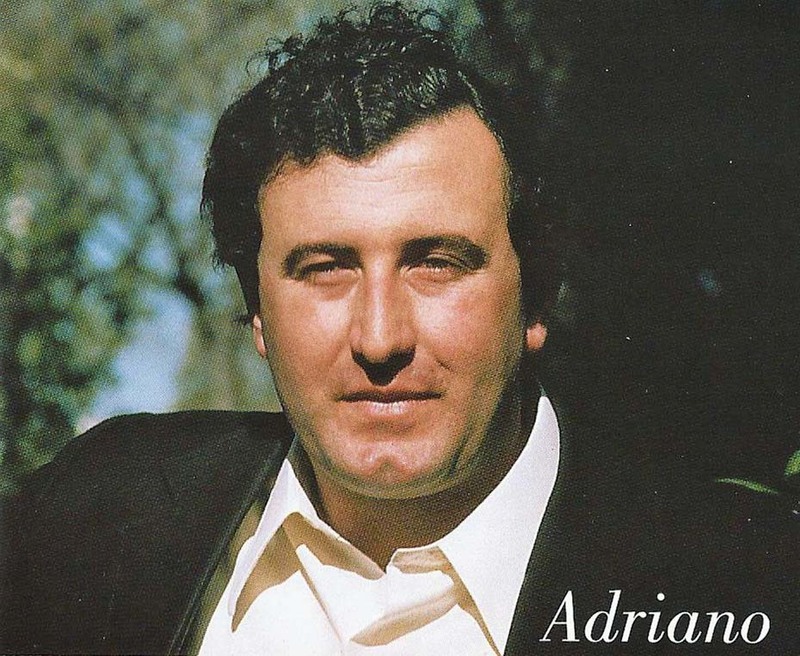 Why don't you listen to and watch Adriano on YouTube? Listen too for the metallic reverberation of the haunting twelve string Portuguese guitar, so different from the more mellow sound of the Spanish guitar. To my mind it is the perfect fit for the word 'plangent' that he uses in the first verse. If you would like to read them, click the link below for the words of the song. Below each verse, in green, I have rendered it roughly into English. I am no poet so I can't match the the anger, tenderness and lyricism of the original but you will get the idea. Although I have never been a smoker and hate cigarettes, when Adriano laments that his friend will never again light a cigarette from his I am immensely moved. Somehow little else could express quite so touchingly the closeness and camaraderie of young conscripts looking out for each other in a hateful war. The linking of flowering broom, the May flower of Portugal, and young soldiers dying reminds be of another singer and another horrendous war of much the same period. Joan Baez's "Where have all the flowers gone? ", a protest against America's war in Vietnam, links the same ideas. I wonder if anyone today is singing for Syria? Why do wars bring forth lyrical protests whereas the incompetence of banks and governments, which also devastate lives, inspire songs – in so much as they exist - which are much harsher, more overtly angry? Perhaps it is actually good news. It is no longer necessary to be indirect in your protest today because now the people are free. The fear has gone. If they protest peacefully – and by and large in Portugal that is exactly what they do – no one will have his or her head broken by a baton strike; no one will end up in prison or worse... More about a ptotest song against the economic crisis and austerity another time. Come back to read it later. 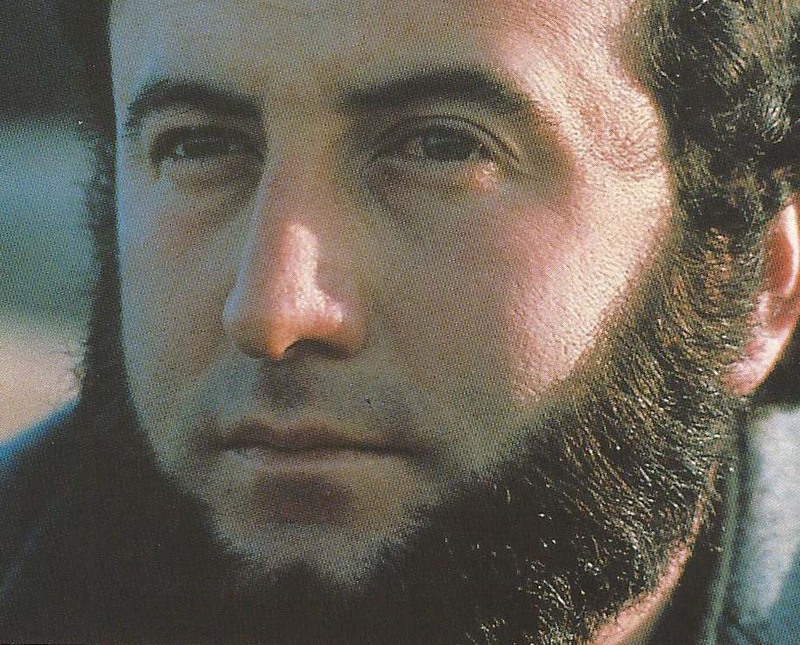 More too in another post about the man who was/is perhaps Portugal's favourite protest and folk singer: José Afonso. Does anyone out there know who Adriano was lamenting, what happened to his friend and where he died? What do you feel about this song? Do you have any favourite protest songs?